This chapter describes the use of microscope-based fluorescence recovery after photobleaching (FRAP). 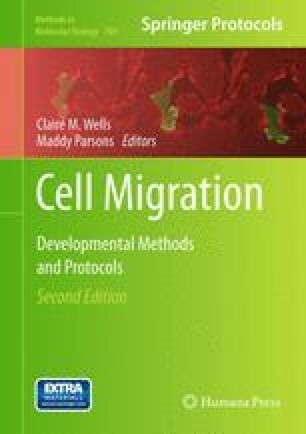 To quantify the dynamics of proteins within a subcellular compartment, we first outline the general aspects of FRAP experiments and then provide a detailed protocol of how to measure and analyse the most important parameters of FRAP experiments such as mobile fraction and half-time of recovery. Alex Carisey, Matthew Stroud, and Ricky Tsang contributed equally to the manuscript. We would like to thank Dr. Janet Askari for critical reading of the manuscript. CB acknowledges BBSRC (BB/G004552/1). The Bioimaging Facility microscopes used in this study were purchased with grants from BBSRC, Wellcome Trust and the University of Manchester Strategic Fund.